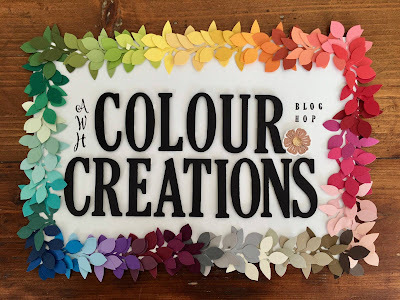 Hi Everyone, here we are again with another colour creations blog for you. Today our colour is Highland Heather a beautiful lilac colour I love it. 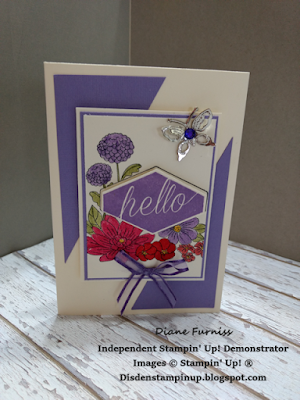 I have chosen a stamp set that I think works really well with this colour and I have kept it very simple. 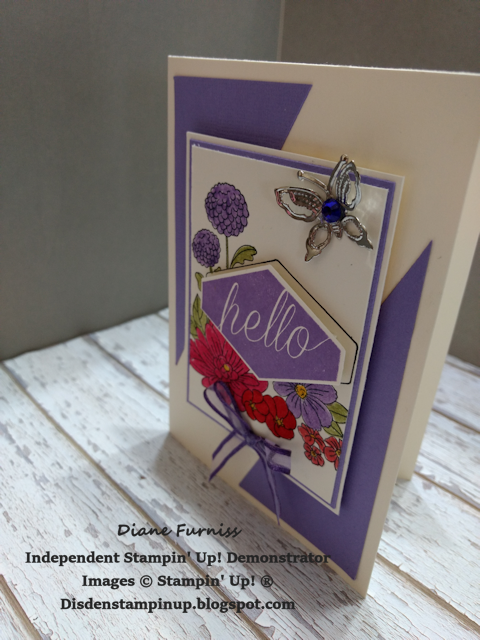 I will be adding a tutorial for this card on my Facebook group so keep and eye out for it at Di's Den for Stamping Crafting and Tutorials I post a new tutorial every Sunday morning. I started out with a Very Vanilla card base and added to large triangles using the Highland Heather card. I then layered 3 cards together starting with Very Vanilla followed by Highland Heather and lastly another Very Vanilla. 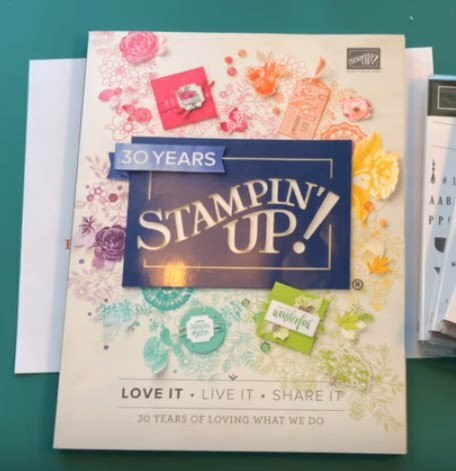 I stamped the image using the Accented Blooms stamp set and coloured in the flowers using my marker pens. I attached dimensionals to the back of these layers before adding this to the front of the card. I used the White organza ribbon (retired) and run it through my Highland Heather ink pad to colour it I had to wait for it to dry and then tied the bow and glue it to the front of the card. Still looking a little plain I went though my stash and fount this pretty butterfly to finish off the top of the card. 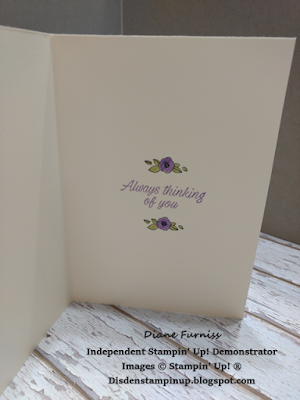 I then stamped the Hello using the Highland Heather ink and again attached this to the card using dimensionals. I kept the inside of the card simple using the Highland Heather ink to stamp the sentiment and then coloured in the small flowers using my marker pens. All the item except the Ribbon and Butterfly can be found in the 2018-2019 Annual catalogue. If you would like to purchase any or all of these items please give me a call or email so that I can help you. 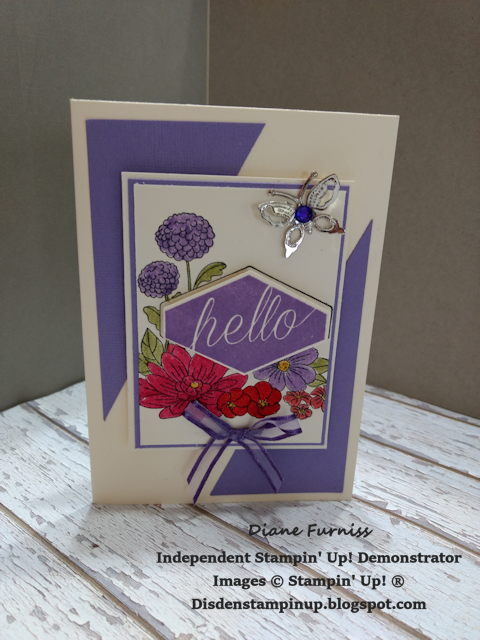 Diane your layering and angles add a lot of interest to this card and your colouring in is beautiful. Thank you for hopping along tonight. Oh, what a great layout and love the vibrant colouring!